[VIDEO] THE GOLDBERGS Cast Celebrates Their 100th Episode! New Promo For THE GOLDBERGS! [VIDEO] INSIDE SCOOP: The Cast Of ABC’s The Goldbergs! 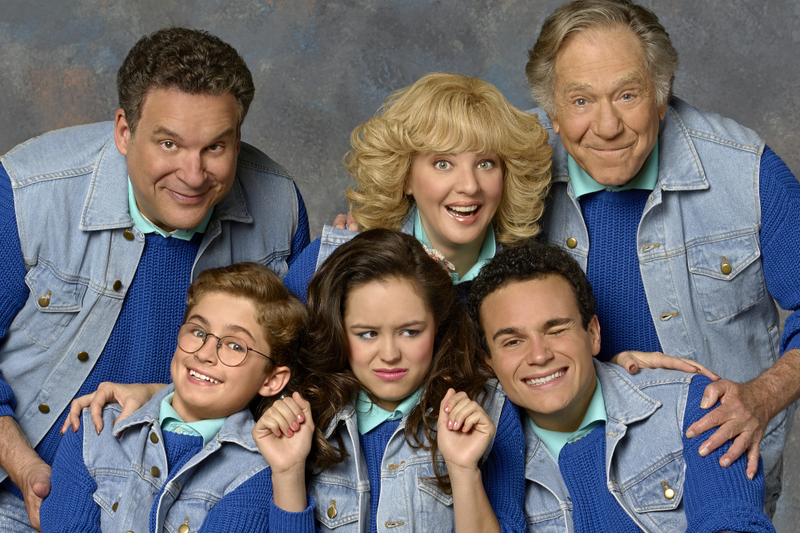 The Goldbergs is Coming to the Paley Center in LA! !